This course is an absolute must for an aspiring electronic hardware hacker. 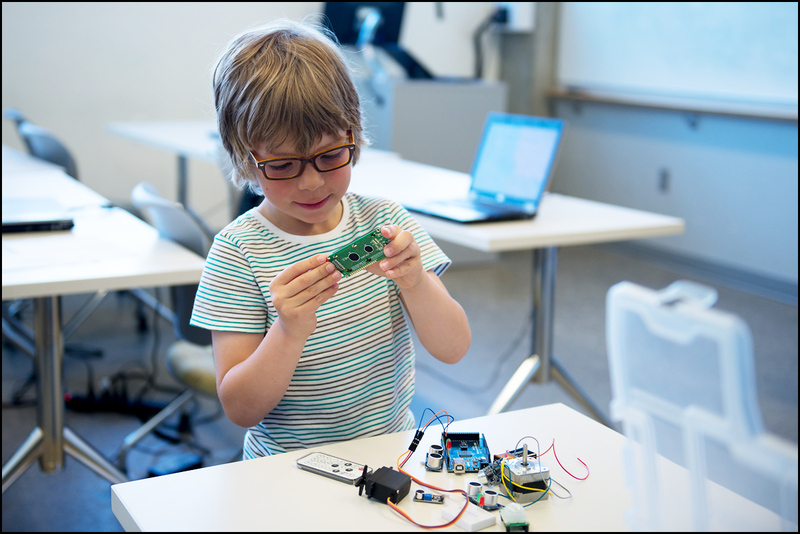 In 12 classes we will cover basics of electronic theory and will have lots of hands on building cool projects using Arduino controllers. Program consists of 12 weekly sessions of 2 hrs each. Classes run on Thursdays. For CCS Students - you will be met by our staff member at school main office after end of the classes and escorted to the church building across the street.